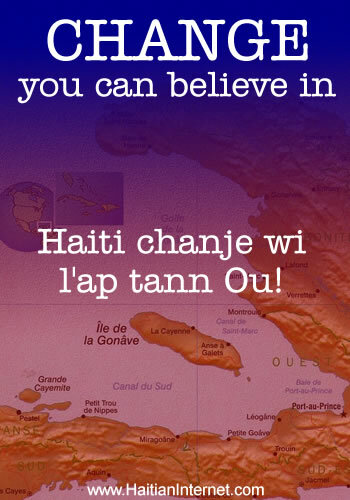 Haiti has changed, Haiti is waiting for you to change. If you begin to think of Haiti as though it has already changed, then all the changes that are happening will happen much faster. All the people who are bringing change to Haiti will be even more motivated. Why are people who go to Haiti so attached to her? The Secret - Haiti Chanje Wi, L-ap Tann Ou!